SEVEN MEN HAVE been remanded in custody in connection with the aggravated burglary of a family home last Thursday. It follows a special sitting this morning of Cashel District Court. 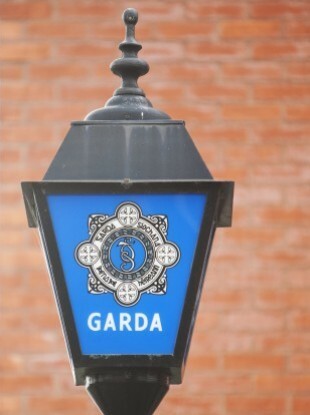 The seven were intercepted by gardaí following an incident in which a home was targeted in Tipperary in the early hours of Thursday morning. The burglary took place shortly after 3am on Thursday, when a gang broke into a house in Killenaule, Thurles. RTÉ News reports that the seven were remanded in custody and are due to appear again in court this Thursday, 28 November. Email “Seven remanded over aggravated burglary”. Feedback on “Seven remanded over aggravated burglary”.